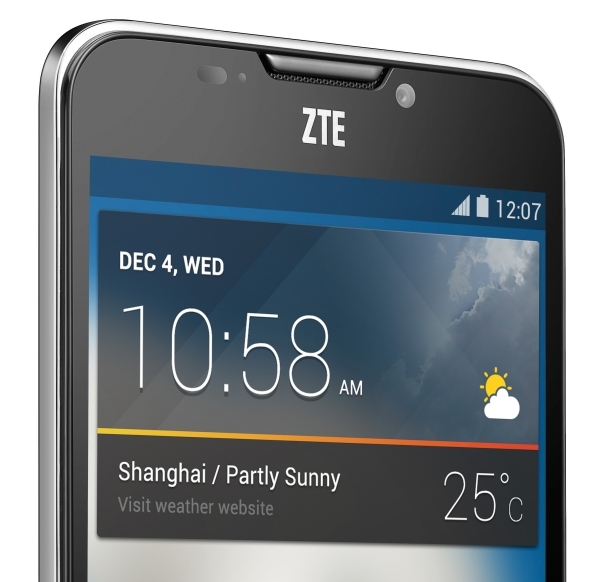 ZTE has launched the Grand S II in India. The phone will be sold exclusively through Amazon India and is priced at just INR13,999 ($225). The Grand S II has a 5.5-inch 1080p display, Snapdragon 801 processor, 2GB RAM, 16GB memory with microSD support, 13 megapixel rear camera, 2 megapixel front camera, and 2500mAh battery. The only drawback is that the Grand S II runs on Android 4.2 Jelly Bean and ZTE will not be updating to the phone to KitKat, leave alone Lollipop or any future versions. Give are ring to reliance costomer care and tell them that you are not getting evdo speed. Than they will reset it and you will get evdo working within 24 hours.